While continuing to battle Berlin, Red faces a new threat in the form of Lord Baltimore. A figure from Red's past returns. Liz tries to move on after her showdown with Tom. When a body is found missing a heart, Liz and Ressler join forces with Samar Navabi to investigate Dr. Covington's operation. Red and an associate try to take advantage of an opportunity in Indonesia. 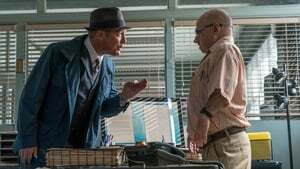 Red thinks a dangerous sociopsychological experiment may be taking place when several previously nonviolent citizens become killers. Red has a complicated proposition for Naomi and her husband. The team targets an eco-terrorist cell seeking a deadly weapon. Liz attempts to lose her guardian. Red resorts to manipulation to pursue a special someone. Liz asks Red for information about deadly wildlife poachers after a mutilated corpse washes ashore. Ressler forms a dangerous habit. 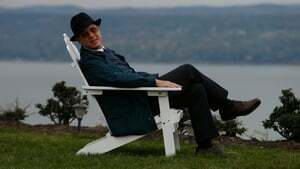 A plot for revenge emerges after an Iranian nuclear scientist is assassinated. Liz and Ressler wind up in a predicament. 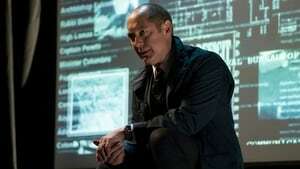 Red's plans for Berlin take a sudden turn after he finds out that he was manipulated by the latest Blacklister to avenge Red. When Red is arrested and taken to a secret detention facility, Liz and the task force set out to save him before he disappears forever. At the facility, Red encounters a thief with whom he shares a complicated history. When an undercover CIA agent is kidnapped by a band of separatists in Uzbekistan, the task force sets a rescue mission in motion. 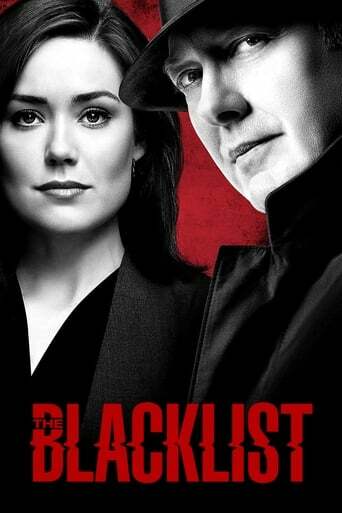 Red informs Liz and Ressler that they are up against a very dangerous former associate. When Red tips Liz off about the disappearance of a polygamous cult leader with dangerous shipping containers buried on his property, the task force sets out to investigate. 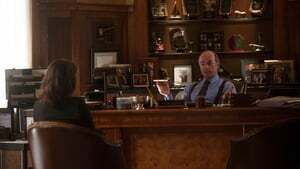 Red utilizes his sources to appease Fitch’s last words and tries to track down his hidden safe. Red helps Liz and the task force find a killer -- the Deer Hunter -- who tracks victims like prey. When Agent Keen is questioned in court as a suspect in the murder of the DC Harbormaster, her unusual relationship with Red and their task force falls under scrutiny. 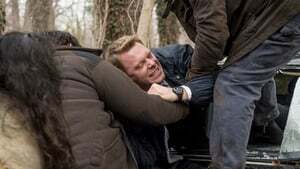 Meanwhile, Red enlists Cooper and Ressler to locate "The Major," a dangerous former associate who is key in keeping Liz out of prison. 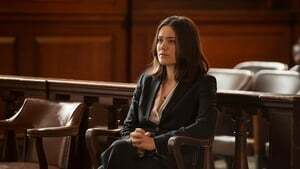 Evidence mounts against Liz in a murder case, triggering Red and Ressler's efforts to clear her name by tracking down the recently vanished Tom Keen. 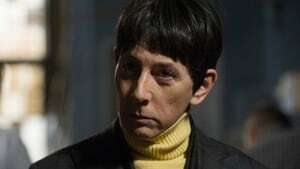 The task force tracks a scientist who abducts disabled patients to conduct experiments on immortality. Now back in Washington, DC, Tom scrambles to save himself from new enemies. Red fights for his life while the task force races to track down a mysterious figure from his past while Tom provides help in an unexpected way. Following intel from Red, the FBI find themselves one-step behind the most dangerous Russian Assassin, Karakurt, an enemy on U.S. soil. 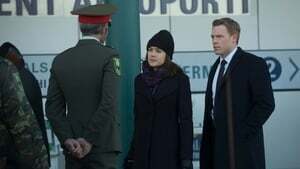 To avoid catastrophe, Liz and Ressler meet with Russian Counter-Intelligence who offer insight not only on Karakurt, but also on the identity of Liz’s mother. Cooper finds himself in a compromising position. 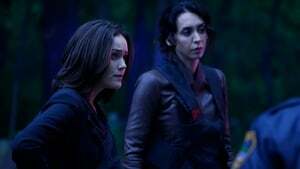 In the season finale Liz realizes she is being framed by The Cabal forcing Red to use his connections to help her clear her name. 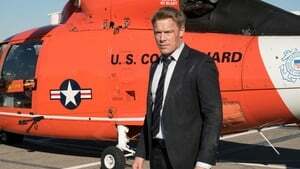 As Cooper receives shocking news, Ressler, Samar, and Aram must decide who on the task force can still be trusted.